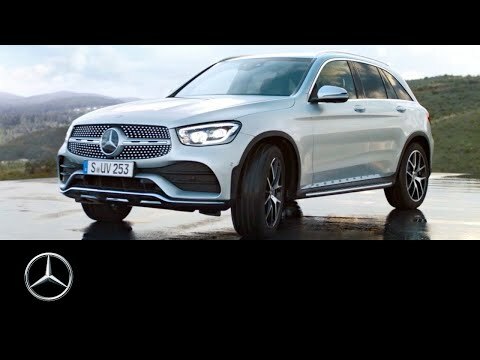 The new Mercedes-Benz GLE: the SUV trendsetter completely reconceived.Exuding presence and power, the AMG bodystyling, in combination with 20" 5-twin-spoke design alloy wheels, sets a new standard for aerodynamics in the SUV segment. Heat-insulating dark-tinted glass and illuminated running boards complete the superior look. The GLE also features a 9G-TRONIC automatic transmission and 4MATIC all-wheel drive. Inside, you’ll find nappa leather and ambient lighting in 64 colours. The MBUX infotainment system and the widescreen cockpit give the GLE’s interior its finishing touch.